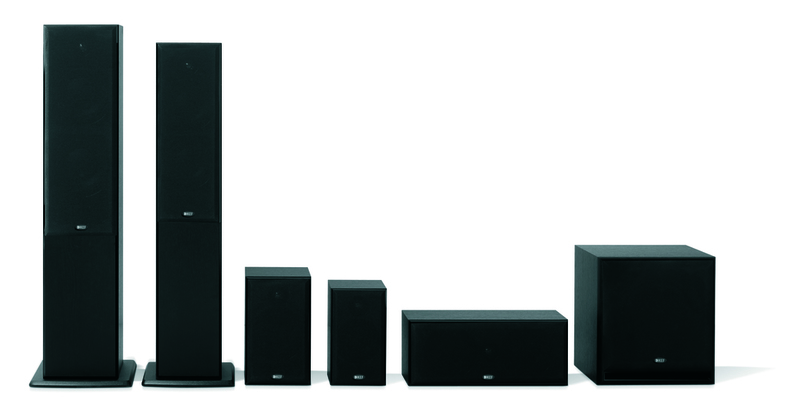 The new KEF C Series has been engineered to uphold the company’s long-held tradition of making speakers that provide the most accurate response possible at the price point. 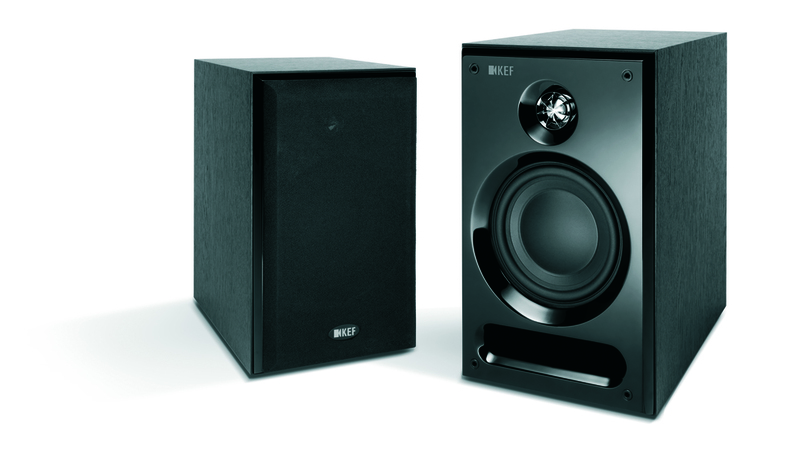 This aim gives the listener the satisfaction of hearing a recording with almost studio or concert-hall clarity and precision. 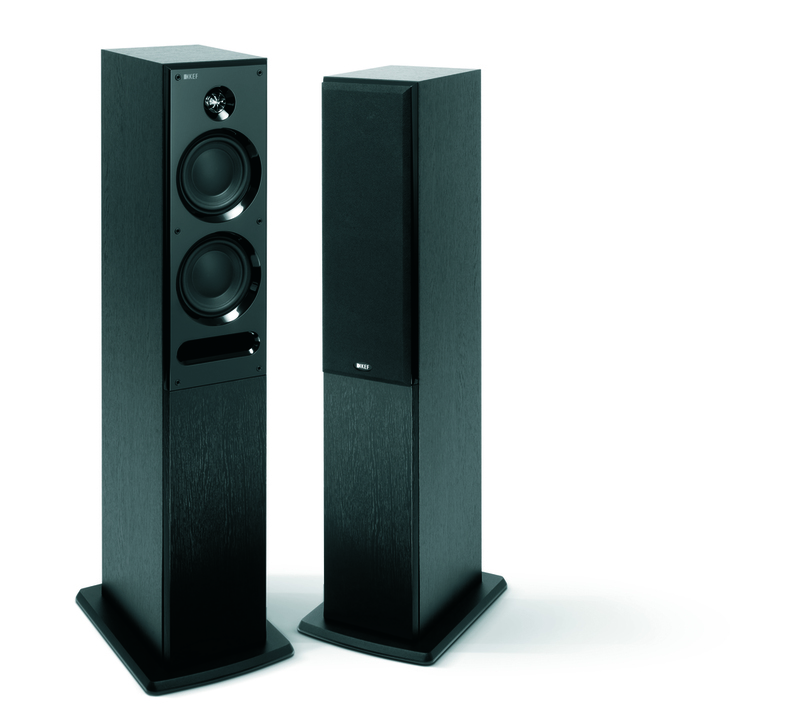 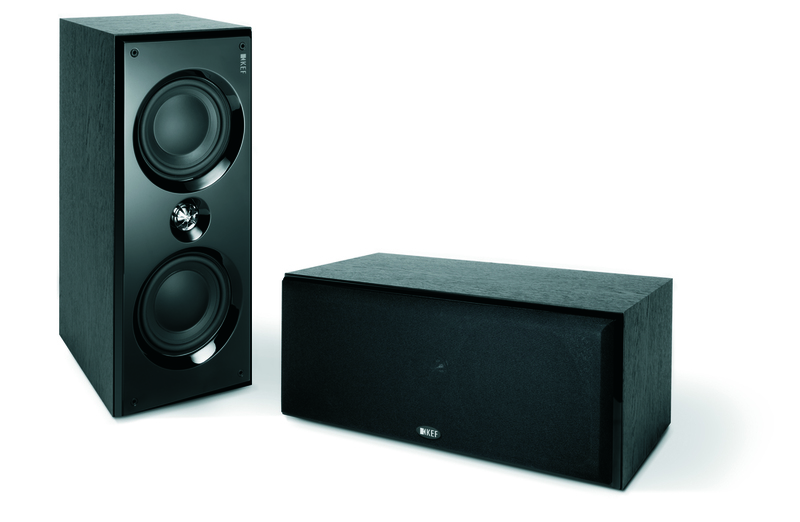 In the case of the KEF C Series, this performance is normally associated with speakers of a much higher price.